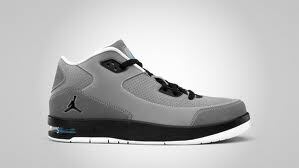 After hitting strides with their variety of lifestyle shoes, Jordan Brand will try to test their luck once again this March 2011 with the scheduled release of two more colourways of the Jordan After Game shoes that came out in four stunning colourways last February. 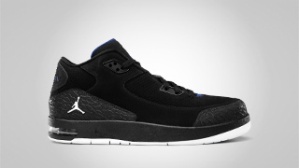 One of Jordan Brand’s new releases this 2011, the performance-based sneaker will hit shelves anytime this March in Stealth/Black-Light Graphite-White and Black/White-Deep Royal colourways. Made with leather and synthetic upper, the Jordan After Game, which is also enhanced with Max Air cushioning is expected to be another hit this month so don’t dare miss this one!